Contrary to popular belief, bots are not taking over the world. Are they enhancing it? Yes, in areas such as call centers, the advancement of bots has been great for a bevy of reasons. As an aid to agents when call volumes spike, robots come in as a cost efficient tool. 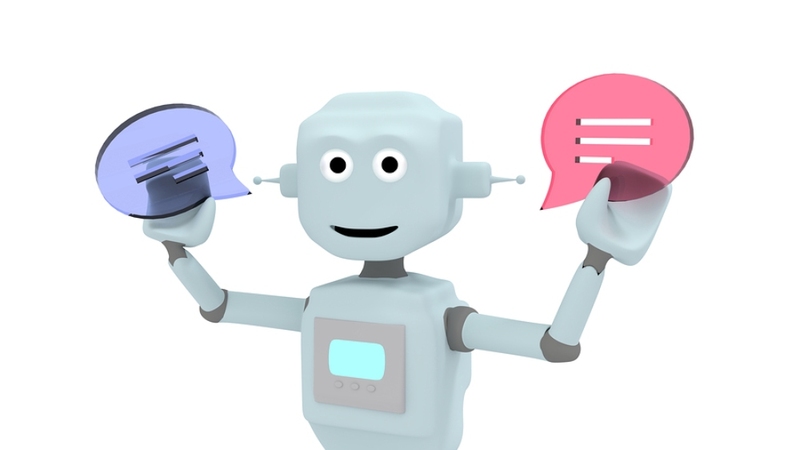 Additionally, bots are much more advanced than humans when it comes to being virtually error proof; they have the ability to process data at a more rapid speed and stockpile vast amounts of low-error data. Ultimately, bots are ensuring the delivery of better customer service, an essential in any business. With the list of positives, it is easy to feel bots might quickly eradicate the need for humans in call centers. This is simply not the case. Though bots serve as a great add-on, they are somewhat pre-recorded, so special circumstances will often arise, which only live agents are capable of handling. It is a personalization for problem resolution robots have yet to be keyed into. But, bots can be extremely helpful with heavy call volumes, especially when there are long wait times. Most callers do not want to be placed on hold simply because what they are forced to hear is drab, boring, monotonous, or does not pertain to their interests or needs. CallSpace bots help ease the stress and strain of this by making hold times more efficient for the company, while ensuring clients do not hang up and actually make it to a live agent. 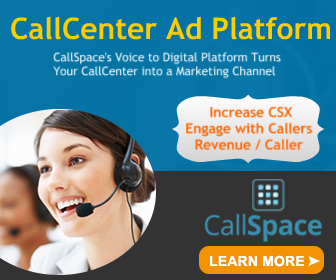 Through database loyalty and third-party resources, CallSpace is able to personalize what each caller hears, tuned to their interests, past purchase history, and even to present new items for potential sales. Branding content allows for complete customer engagement and a stress-free hold time. With the right branding, these hold times can turn into additional revenue streams for call centers, as callers may have a peaked interest in a product after hearing about it on hold. Maybe it is similar to something they purchased in the past? Bots, as of now, are not replacing live agents, but working alongside them to create a more productive and positive customer service experience. So, if you fear a bot-dominated world, it looks like you can put your worries aside for now.